Re-dedication celebrations at Brisbane City Hall have allowed visitors to get their first glimpse at the new-look facility. 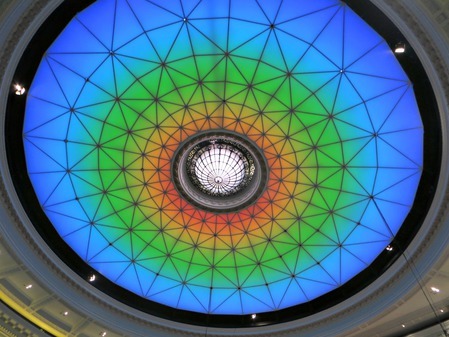 One of the most eagerly anticipated reveals was the ceiling of the main auditorium located on the ground floor. The sky dome ceiling has the latest lighting features which will look magical during performances and gala events held here in the future.